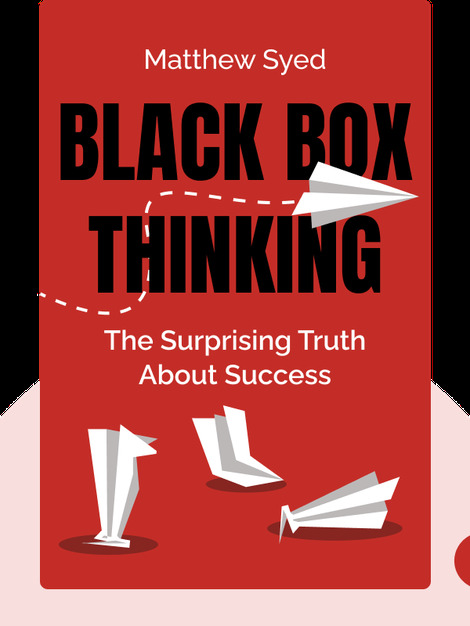 Black Box Thinking (2015) explores the ways in which failure, despite all the shame and pain associated with it, is actually one of our greatest assets. 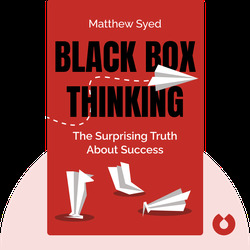 Full of practical tips on how to develop a healthy, productive relationship to failure, Black Box Thinking will put you on the path to success. Matthew Syed is a British journalist and Oxford alumnus, as well as a three-time Men’s Singles Champion at the Commonwealth Table Tennis Championships. He is also the author of Bounce.